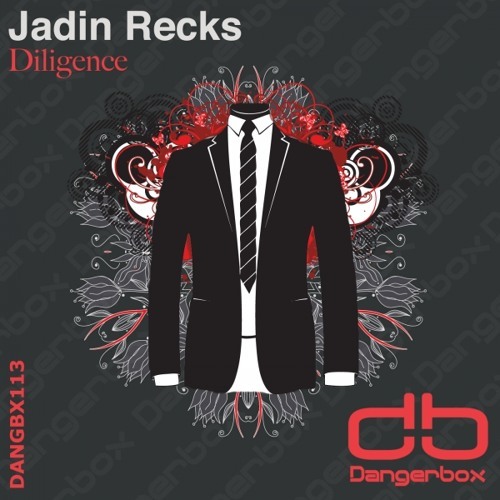 Back again with a shimmery interceptor reminiscent of a Japanese waxed confection with Low-Key Tech Trance expression, Jadin Recks creates a tunneling pathway of refined and dulcifying edulcoration with his second single release "Diligence". There is something always innovative about musical refreshments en route straight from the calm flat of small town living. Keep fresh with a listening receiver as this number takes your footpath near and pulse of the sun.